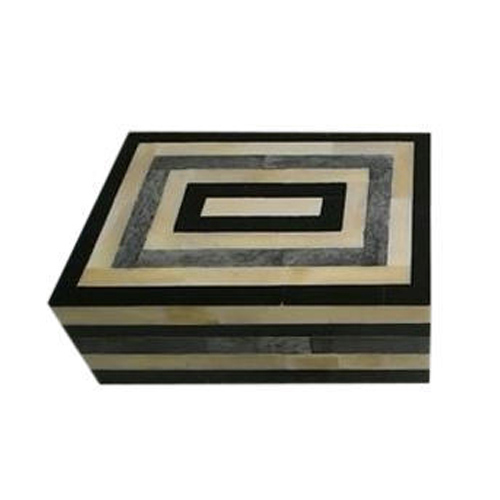 We have marked a remarkable position in the market by offering the best quality array of Square Decorative Horn Box. Established in the year 2000 at Sambhal, (Uttar Pradesh, India), we “R. I. Exports” are a Sole Proprietorship (Individual) Firm, engaged in manufacturing and exporting the best quality Horn Mug And Set, Horn Stand, Wooden Bowl, etc. Under the leadership of our mentor “Adil Ali (Proprietor)”, we have gained a remarkable position in the industry. We export these products to Europe, USA, France, Germany, etc.